Call us today to schedule your FREE CONSULTATION with one of our orthodontists. 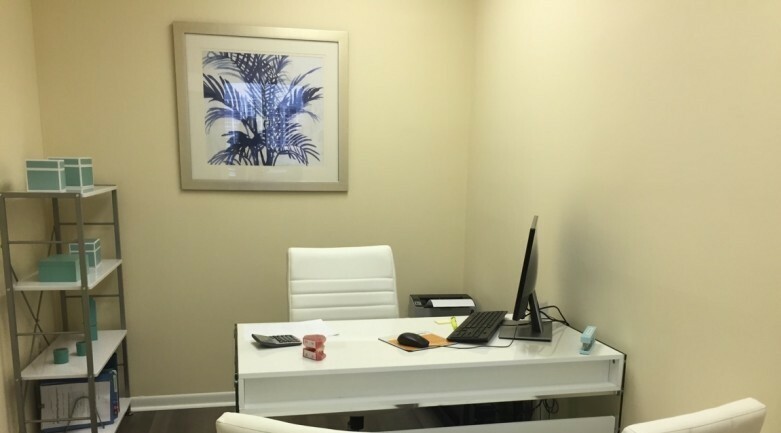 Welcome to Orthodontic Options, our brand new orthodontic offices in Aventura and North Miami. Braces for all ages are available at our new, open space, state-of-the-art facilities. 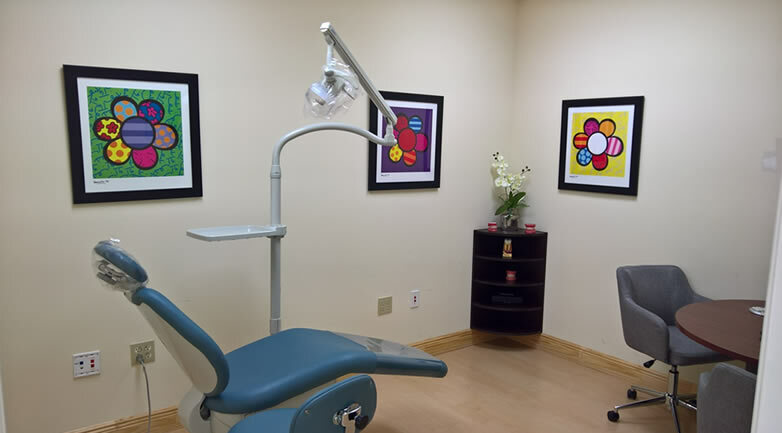 Besides having highly trained and skilled orthodontists who are all licensed and certified, the entire staff is friendly, knowledgeable and caring. We offer Saturdays and after-hours appointments available to accommodate our patients’ busy schedules. 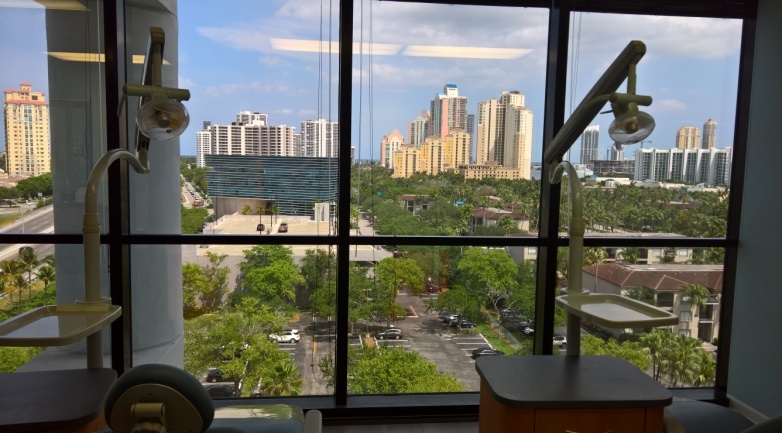 We are committed to our patients’ complete oral health by working with general dentists and specialists from our sister office on the same floor for patient’s convenience. Teeth cleanings, exams and oral surgery appointments can be scheduled the same day. All the care is in one location. Our orthodontists will make you feel welcome at any of our locations. Save time by completing all necessary paperwork ahead of your appointment. We offer financing 12 to 24 months with no interest. See all of our financing options. An assortment of videos to aid you on your journey with braces.